You might have your own preference in terms of gadgets and nobody could question that. There are instances when you happen to see a certain gadget and you are curious about it that you do something in order to know the gadget fully. And this is the reason why SM Cyberzone exists. With the gadgets available on this store as it celebrates its Cyber Month, you will be able to get the best deal and you can purchase any of the gadgets to give to your friend, family, etc. After reading this article, you will be able to add gadgets to your personal wish list or prospects on what to give to someone very dear to you on his or her special occasions. In most cases, you don’t have to have an occasion if you would like to give any gadget to someone. Here are five gadgets that you need to know about so that when it is time for you to buy one for someone, you have a choice. If you have a father who has a business and who is working on an office, this is one of the best gifts for him. Apple has been distributing a lot of gadgets through the years and there is no doubt that Apple MacBook Air is one of them. This gadget weighing 2.69 pounds is essential in terms of office works because of its extended battery limit with 12 hours or more. 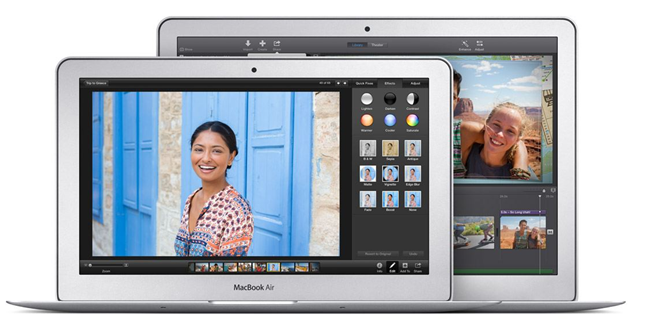 Apple MacBook Air is packed with applications from the company itself and you don’t have to worry about a certain application of high necessity since they are almost here installed in the Apple MacBook Air. Make your daddy smile today and get it from SM Cyberzone. Apple MacBook Air is one of the desired gadgets of this generation because of its responsiveness and easy to make use of because of its being user-friendly. If there are gifts for fathers, there are also those that are for mothers. 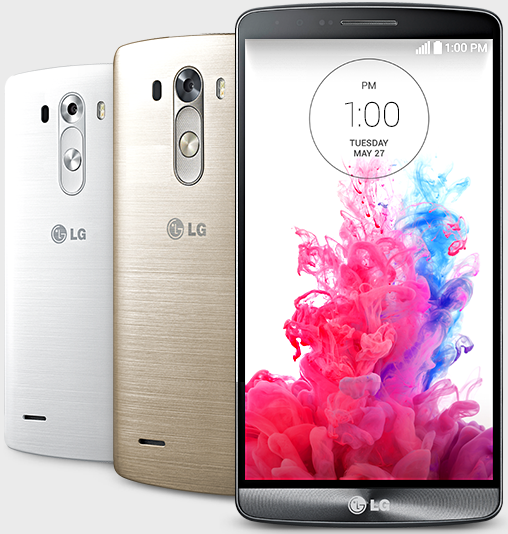 And this LG G3 is one of the most suggested gifts for mothers. One of its characteristics is being slim and this has a positive implication on the part of the mother since most women would like to have gadgets that are slim. The good thing about LG G3 aside from the specifications is the ability of the gadget to contact each and every member of the family for possible reunion. With its Li-Ion 3000 mAh battery life, the mother will surely enjoy a lot of features form the phone .It boasts on its Corning Gorilla Glass 3 that adds to its durability and quality. Its Android OS allows you to connect to the internet well and allow other functions accordingly on the phone. Other features are its LTE Network that gives the end user the capacity to connect to the internet in the fastest way. It also has micro-SIM slot and expandable memory slot of up to 128 GB. If you have a brother, you might want to give him a Sony Alpha NEX 6 which is a long lasting mirrorless camera with high endurance. The good thing about this is that it has a built-in wifi which is good in terms of internet connection and allowing the gadget to make use of different internet services that involve cameras aside from merely taking photos. It has quick focusing and shooting speed which is essential in capturing very special moments. The photos that this camera can take are really of high quality. You can bring this home from SM Cyberzone if you want to since it is available. 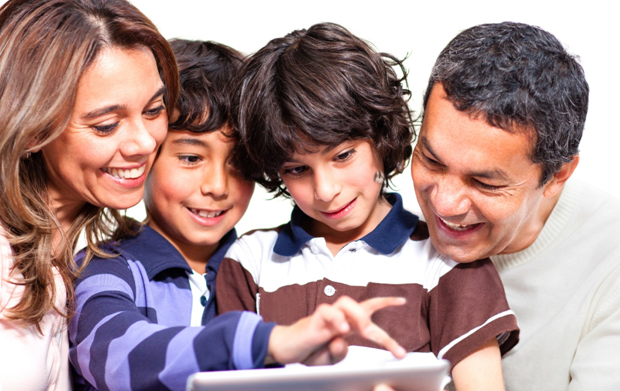 Your brother has the right to enjoy and become happy because of this gadget. If his interest is on photography , this is absolutely the right one. 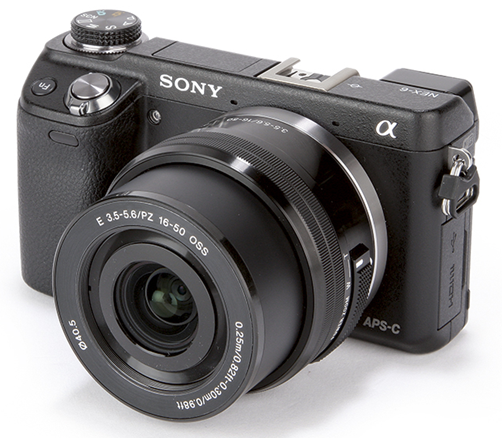 Sony Alpha NEX 6 is really what your brother wants. If you have a gift to your brother, you can also go and checkout this great deal for Galaxy Note 10.1 which is good to give to your sister. The thing is women are fond of taking selfies and the like and this is one of the most important things to consider in giving this gadget to your sister. It has a display of 2,560 x 1,600, RAM of 3 GB, 8 MP Camera, and other things. 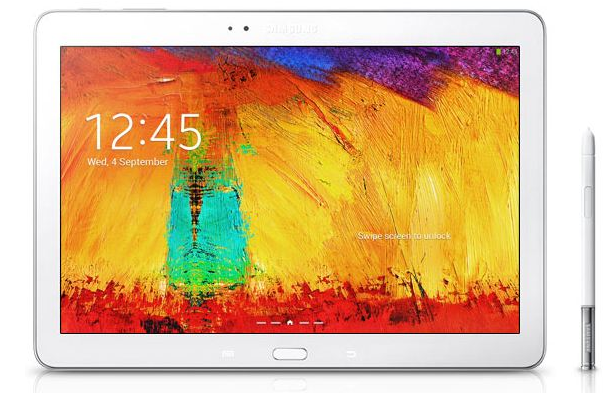 The reason why it is good to give Galaxy Note 10.1 to your sister is in order for her to enjoy a lot of services and applications available for this gadget. If you have a younger brother or sister who are fond of playing games, then this is right gift for him or her. 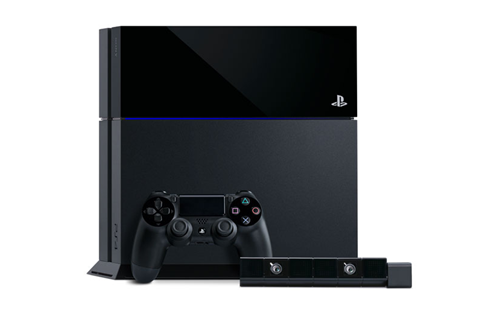 The name of the model is Sony PS4 which is essential in gaming. The thing is there is an upgrade available on this gadget in play store. Sony has been a great name in the industry for so many years and this is the reason why there are so many buyers of its products. Here in SM Cyberzone, we are giving you an insight of what the gadget is all about and how things will work based on the specifications. SM Cyberzone is the place where you can go if you would like to purchase, ask, etc. about gadgets. Avail of its Cyber Month wherein you will be able to see the entirety of different products available in here. For your gadget needs, it is better to consider SM Cyberzone because of its connections. Well, the products that are mentioned here in this article are not just the products that are available since there are so many of them. If you want to contact SM Cyberzone, you can make use of the following lines: (02) 876-1111 (Metro Manila) / 0917 876-1111 (Globe) / 0908 876-1111 (Smart) / 0922 876-1111 (Sun). SM Cyberzone’s Cyber Month celebration is an awareness of what is going on in the market and industry today. Well, with the upgrade of different products come the possibility for SM Cyberzone’s expansion of businesses and the good thing about it is that this company has so many plans... great, great plan. It is better also if we are going to visit the site of SM Cyberzon aside from the contact number.